Some of the UK's biggest water companies did not support customers properly during this winter's Beast from the East snow chaos, causing "significant hardship", Ofwat has said. The regulator said more than 200,000 customers were left without water for more than four hours and tens of thousands were cut off for days. It accused some firms of bad planning, communication and a lack of support. Severn Trent, South East, Southern and Thames Water performed worst, it found. Are living room gigs the future of pop? With 40% of small music venues closing in the South East in 10 years, is staying in the new going out? Let it snow...a little bit! A pictorial display of last week's snow excitement. Govia Thameslink Railway Chief says the only way to resolve the strike is to talk. Viv Woodcock-Downey, executive coach and facilitator of Brighton's LGBT sport society, wins the BBC Unsung Hero award for the South East. Weather conditions will be brighter and disruption for commuters in south-east England is expected to ease after severe rain and flooding - but some flood warnings remain in place. A spokesman for the Rail Delivery Group - which represents train operating companies and Network Rail - advises passengers travelling through affected areas that "services will be severely disrupted this evening". Passengers should check before they travel and consider travelling earlier if they can in order to get home." The severe weather has abated for many but BBC weather presenter Simon King warns there is more to come for the evening rush hour. A change in the weather for the weekend? Will the fine weather end at the weekend? 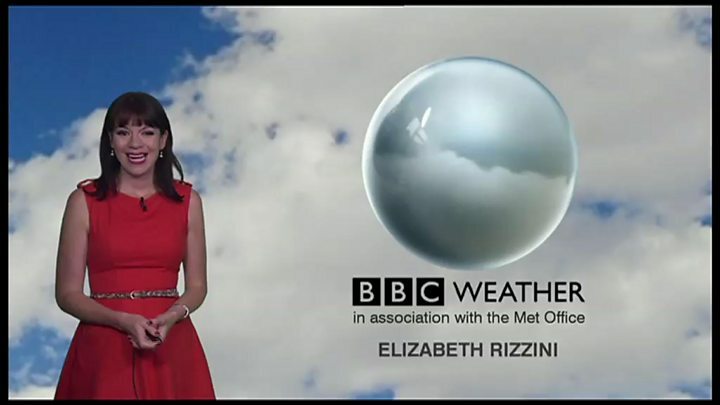 Here's Elizabeth Rizzini with the forecast.